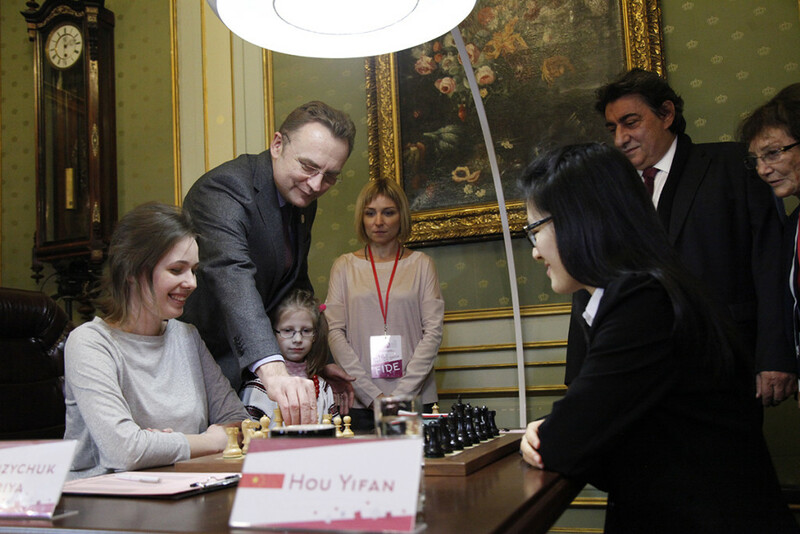 The first game of the Women’s World Championship Match between Maria Muzychuk and Hou Yifan finished in a draw after 31 moves and 3 hours of play. 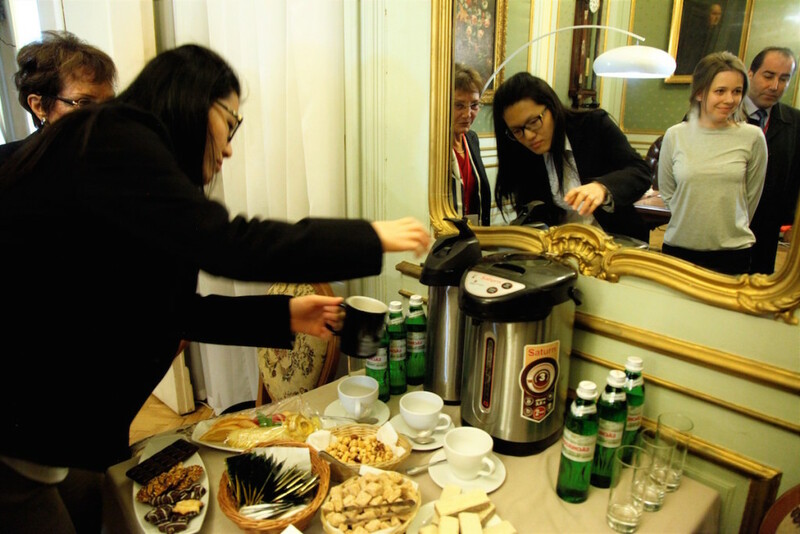 Hou Yifan had black pieces and decided to switch from Sicilian, which has been played in the last game between opponents in Monaco, and chose 1…e5. Soon Italian game (or Giuoco Piano) appeared on the board and the Women’s World Champion didn’t manage to get any edge out of the opening. After many exchanges the game was converted into the drawish ending. ‘I am really pleased that so many people came to support me. I can’t say that I am satisfied, neither that I am dissappointed. 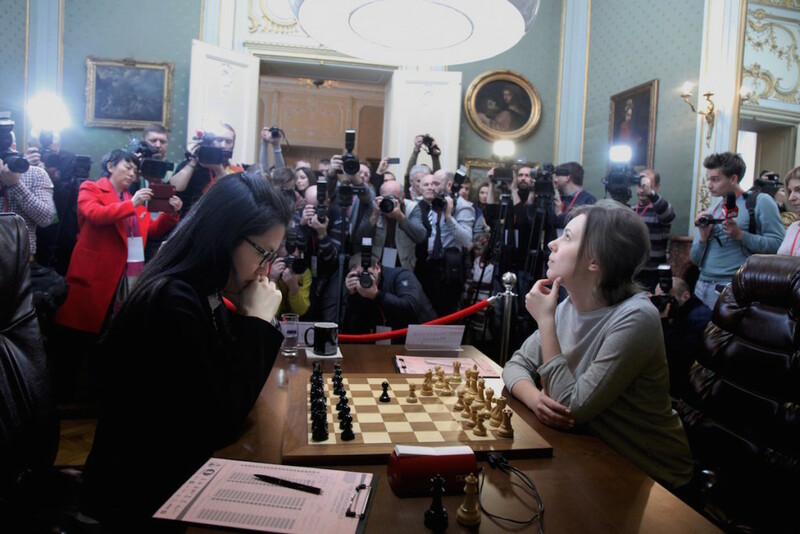 Actually, it’s my first match, where we played with no visitors inside, before I had only training matches’, – noted Mariya Muzychuk the current Women’s World Champion. ‘I believe that’s normal beginning of the match. There will be many more interesting games. Really, 1..e5 is rare move in my practice, but anyway this move is quite popular’, – told Hou Yifan, the candidate for chess crown. ‘Normally the first games in matches have such peculiarity that players tend to play with big amount of reliability. They are not always confident in their own preparation, that’s why they play really safely. 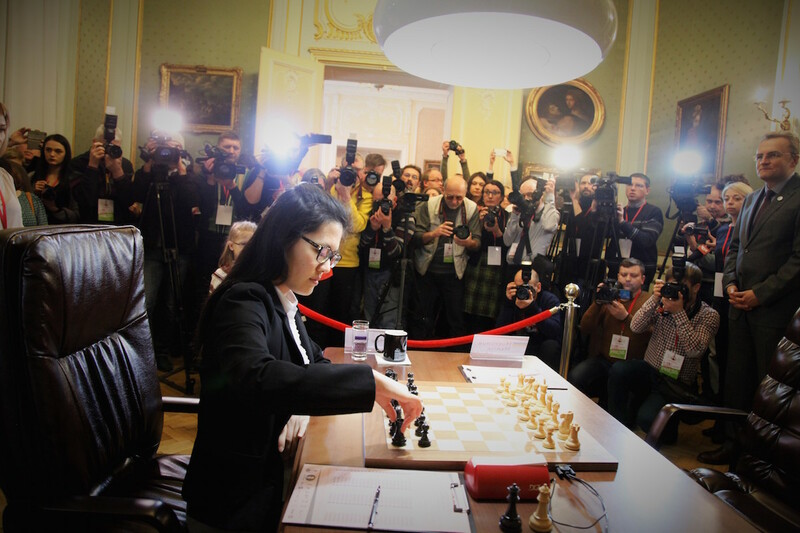 It can be traced in previous games of Hou Yifan. The Chinese player is playing at the opponent’s territory, so she’s especially cautious. 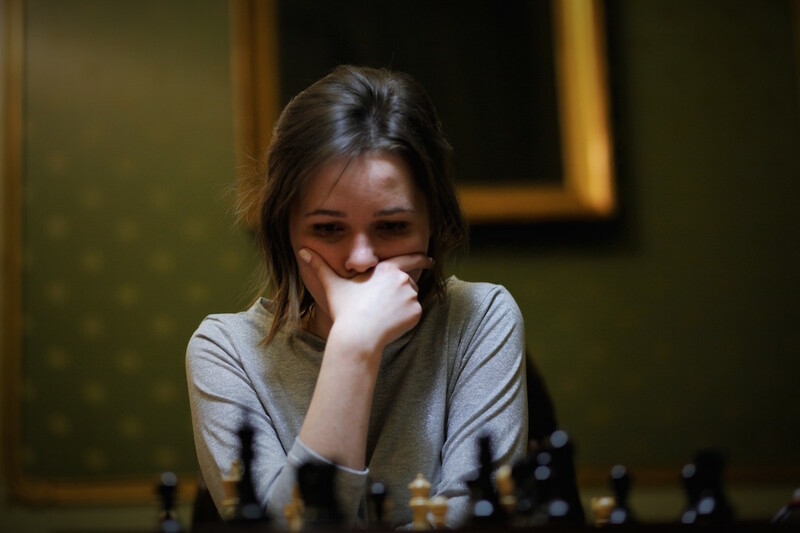 Mariya Muzychuk had two moments, where she could play g4, what corresponds to her style of play. This would make the game really sharp and one would expect resultative game. But Mariya didn’t take the risk,” commented GM Adrian Mikhalchishin after the end of the game. 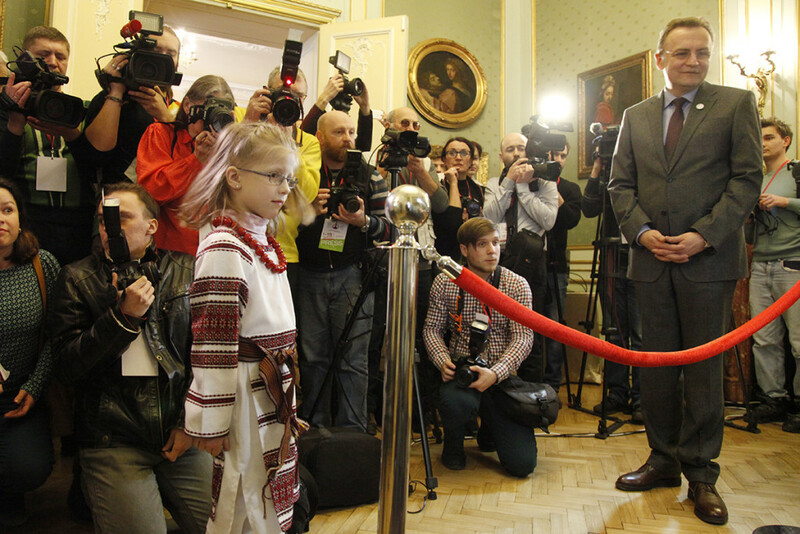 The next game of match will take place tomorrow March, 3 at 15.00 in Potocki Palace.